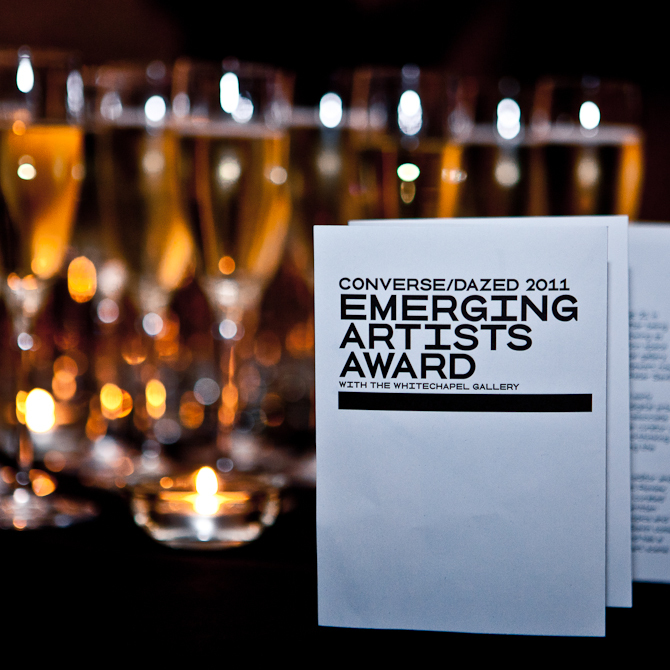 Richard Parry has won the ‘Converse/Dazed Emerging Artist’s Award. 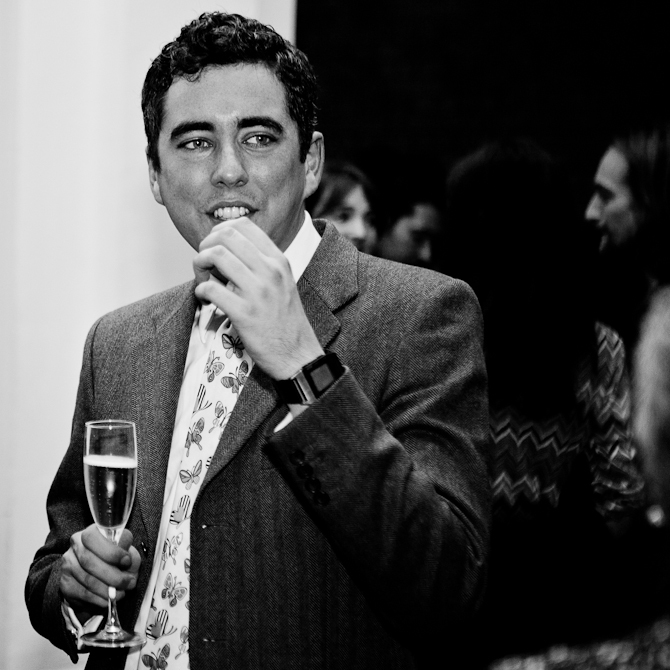 Richard was announced the winner on Saturday night at the Whitechapel Gallery. 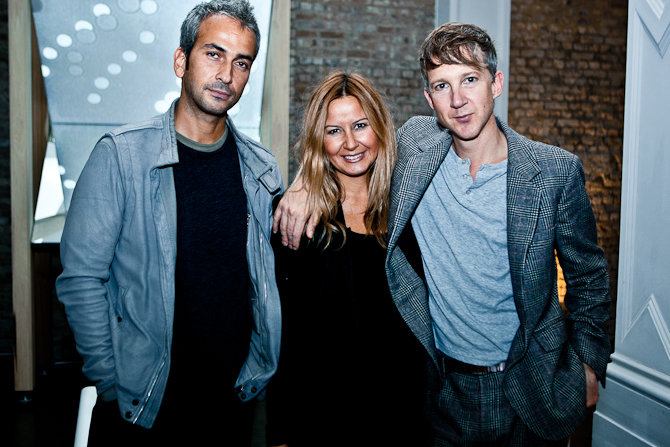 Jefferson Hack, co-founder of Dazed & Confused, attended the event. To see my images on Dazed Digital, click here.